Killer lost surf album from Lee Hazlewood & the Wrecking Crew studio cats... lots of songs later covered by all kinds of bands! 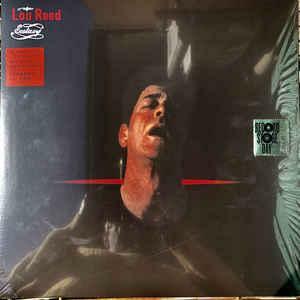 Light in the Attic Records is proud to continue it’s Lee Hazlewood archive series with this very special release. Not a reissue, but rather a brand new, never before released time capsule from the surf era. 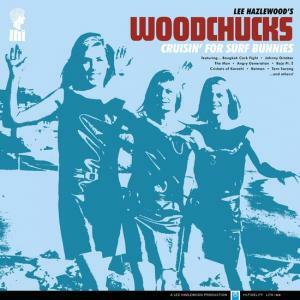 Lee Hazlewood’s Woodchucks Crusin’ for Surf Bunniesis the perfect soundtrack for sun-baked skin and salty waves, hot rods and summer love. 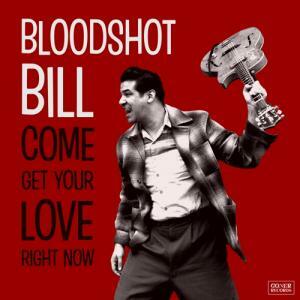 It’s the soundtrack to the American dream in the early 1960s and it comes from California. Though Lee and Suzi Jane Hokom hadn’t met yet, they were both living that dream…Suzi with her group The Surf Bunnies and Lee on his brief surf music tangent with albums like Al Casey’s Surfin’ Hootenanny, Hal Blaine and the Young Cougars and The Glaciers From Sea to Ski.